Games are getting bigger, longer, and require more time from the players. This is a basic reality, and it's one that the DDNet team find quite grating at times. Because games shouldn't have to be as long as they are. In fact, many major games could cut a significant amount of fat, and still tell the same story, perhaps at an even higher standard, because contrary to popular belief, writing should be efficient. Here are ten games that we enjoyed a great deal, but feel could have been even better if they shaved a few (or a few dozen) hours off their playtime. 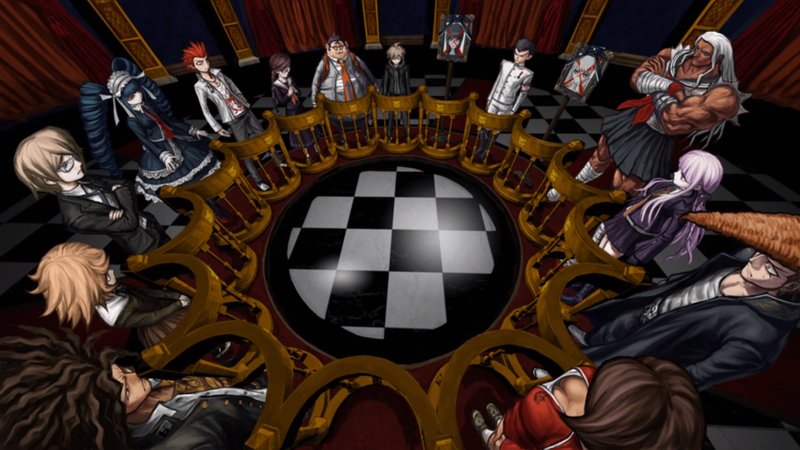 Let's start with the biggest, and most bloated JRPG that we've played in a very long time. Completing Persona 5 in less than 100 hours is a major achievement and a veritable speed run. And it's quite ridiculous that you'd need to set aside that much time to play the game. Overlong dungeons and too many stories combine to make a game that eventually feels unfocused and uncontrolled. 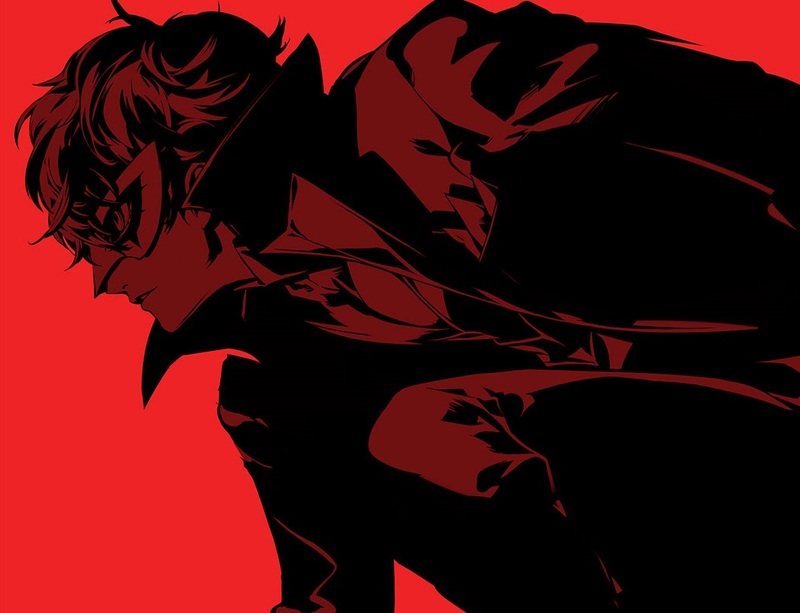 It's a wonderful game, don't get us wrong, but its predecessor told a similar story, with just as much thematic depth, characterisation, and drama, in half the time. 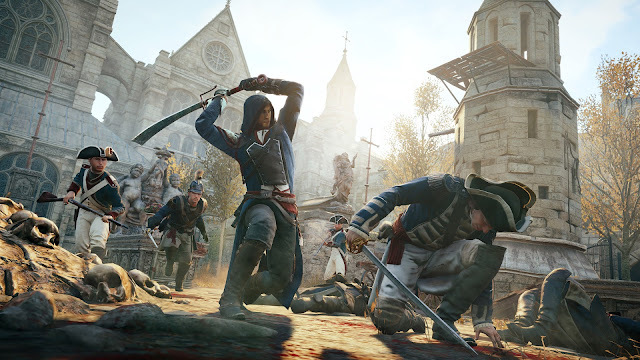 Overlong game length is common to just about every open world game out there, but with Assassin's Creed it's perhaps the most painful. At its core these games tell great stories and have amazing, historically-accurate settings to tell them. But at the completion of each mission you're dropped in an open world and barraged with icons on the minimap - side objectives and things to do, that there are these big breaks between the game's greatest moments where you've got your character chasing bits of paper around the place. Assassin's Creed games would be so much better off if they were to ditch the open world structure... or at least limit the number of diversions and drive people between missions more quickly. 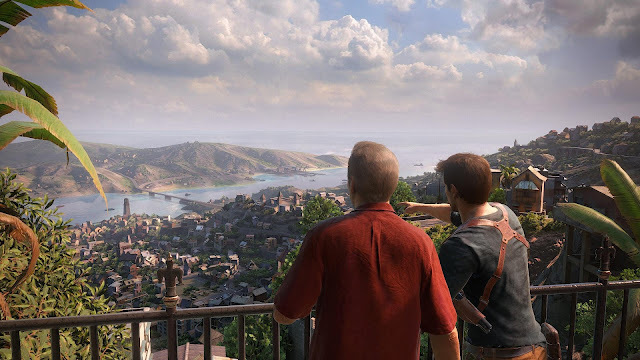 The Uncharted series is the equivalent of the Hollywood action/ adventure blockbuster; they're big, high energy, and full of wonders and delights. The thing about this genre, though, is that it can get draining, even tiring after a while. Uncharted 4 is an example of what happens when a game outwears its welcome. That's not to say it isn't a great game, and a lot of fun, but the story that it's got is bloated for the genre that the story belongs to, and there's a lot to this game that was simply unnecessary. A Zelda game goes open world and its length grows by a factor of four. 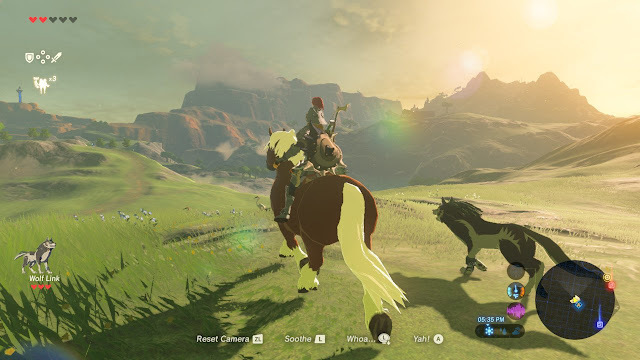 Breath of the Wild is a game you could easily spend a couple of hundred hours in if you took your time, and that's fine, but the main quest is still ridiculously long, and despite having a narrative that was no deeper than in previous Zelda titles, this one managed to keep throwing dungeons at players to fill the clock out. It didn't need any of that to be the game that it is. In fact, if it were briefer, I might actually finish it. I just haven't got the time as it is. 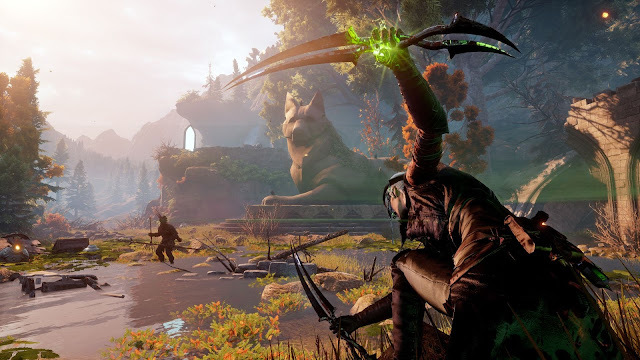 What happens when you add the bloat of an open world game to the bloat of your typical RPG? You get Dragon Age: Inquisition. Between the icons, icons everywhere and the meandering, in-depth plot, you certainly ended up with a game that would last you over a very long period of time, but after a while you just sit back and start to ask "why?" The previous two Dragon Age games kept side quests and diversions to things that were actually useful to the narrative, but Inquisition fully indulges the pointless collectible, and would have been the better game with half the number of things to do. 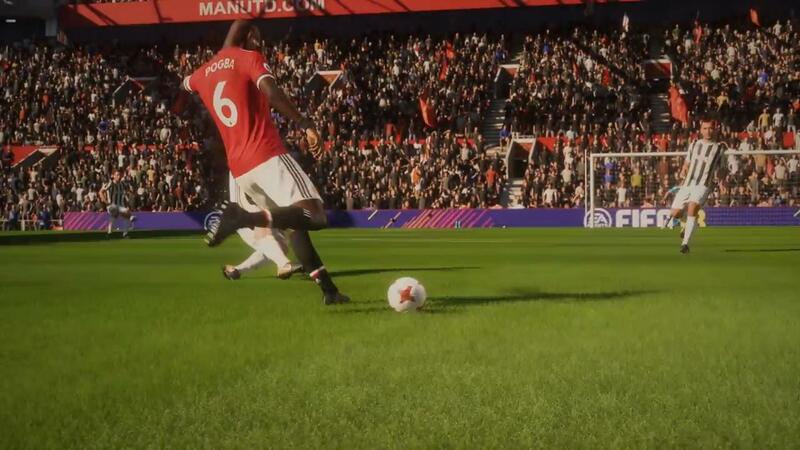 You can insert almost any big blockbuster sports game here, but these modern sports games are characterised by having so much bloat that for a newcomer it can be impossible to actually wade through the menu to find a simple option to play a game. Career mode, story mode, all-star team mode, online modes, casual mode, season mode... We get that people have different preferences when it comes to playing sports games, but you could split this "content" into three or four separate games, easily. I remember when sports games were just one or two play modes, and we were happy with that. 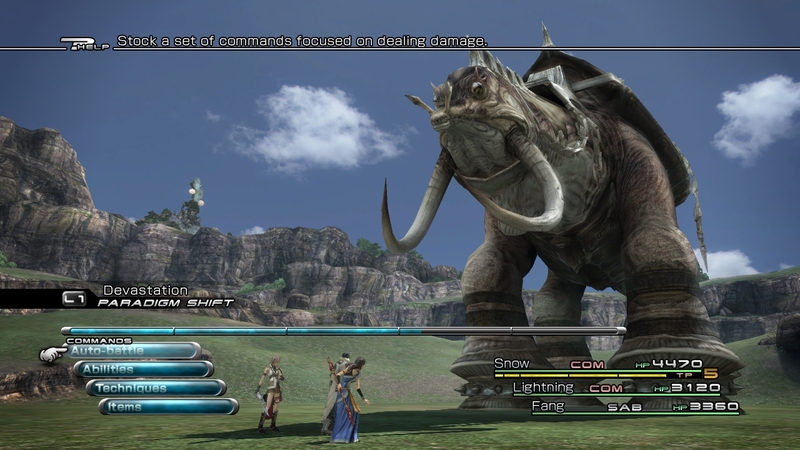 Final Fantasy XIII got a lot of heat for being a very linear game, but for our mind it's actually the open big, on the plains, towards the end of the game, that hurts Final Fantasy XIII's pacing. Until that point it kept a cracking pace, telling a deep and meaningful story while keeping the player moving forwards. But then you hit this open area, and everything grinds to a halt, because there's no storytelling, even as you're exploring around and killing monsters like crazy. That Gran Pulse chapter of the game easily added 10 hours to the playtime for many of us, and Square Enix could have pushed us through it in one if the developer had stuck to its guns. Don't get me wrong, Danganronpa is one of my favourite games ever. As are its sequels. But these games are undeniably bloated, requiring 20-30 hours of your life to get through, even if you work at a good pace. Now, in fairness they will always have to be long, because of the nature of the story that they tell, but there is one area where things could be tightened, and that's the court scenes. So addicted to throwing red herrings, twists, and minigames at players, these court scenes could easily have the same impact if they ran at half the length. 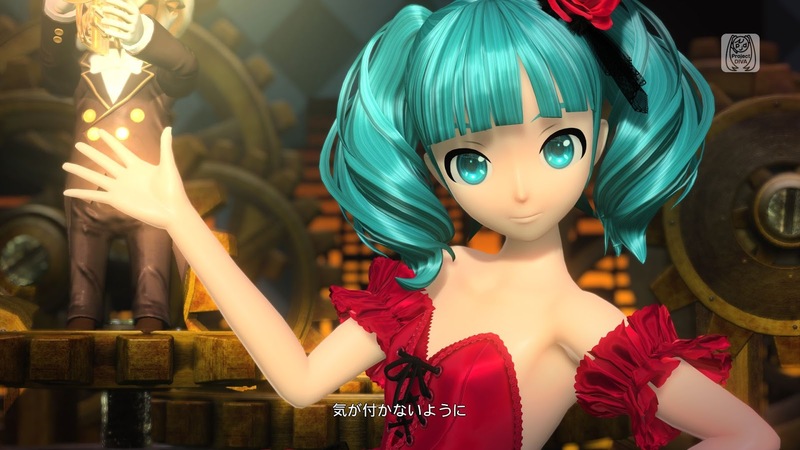 I love Hatsune Miku. That's not an exaggeration or figure of speech; I actually love Hatsune Miku. But Future Tone has over 220 music tracks on it, and that's a ridiculous amount of stuff to put in a rhythm game. What it does is create unreasonable expectations for the property too; when Project Diva X came out, with its 30-odd tracks, people found the overall game disappointing because they had already played Project Diva and all its stuff. 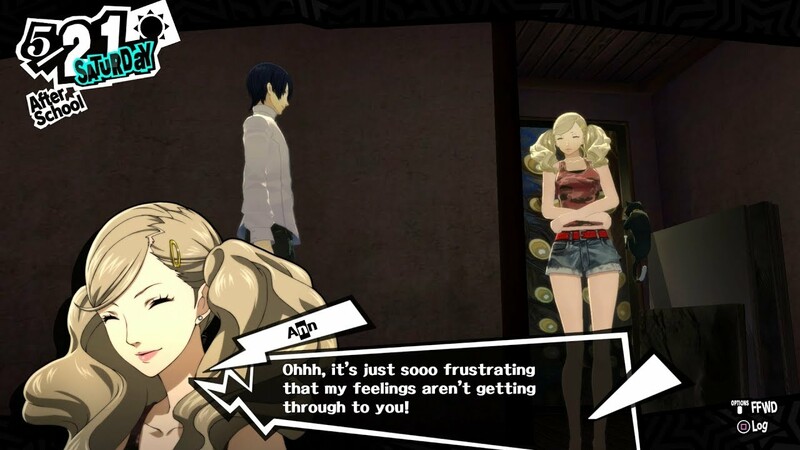 SEGA make a mistake with that one. You could throw just about every mobile free-to-play game in here, but let's go with arguably the most popular of them. 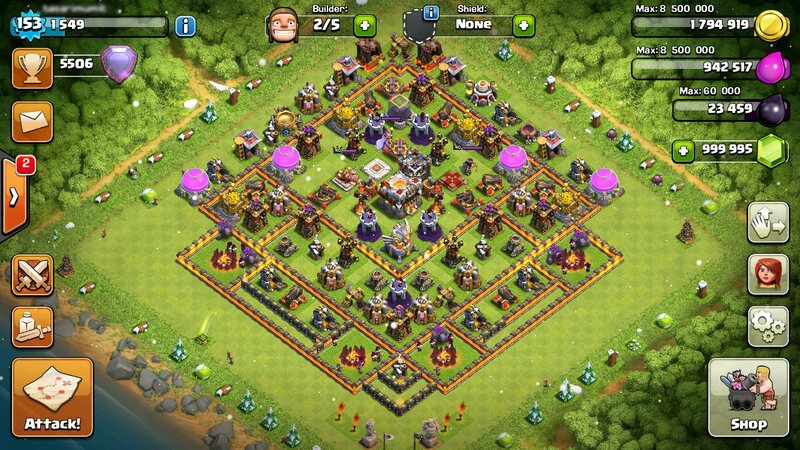 Clash of Clans, and all other free-to-play games, exist because they have effectively unlimited content, and keep encouraging players to come back for more, and more, and more. And then they keep spending money on getting more in-game stuff. You could argue that this makes a single game a hobby into itself, but for my mind, the demand on a person's time, and the fact that means they're unlikely to play other games, is something that I don't see as healthy for the industry as a whole.